(CNN)When Longmont, Colorado, police officer Billy Sawyer responded to a 911 call from a pregnant woman who was stabbed and had her fetus ripped out, he wasn't prepared for what they would see. "She was barely conscious. It was very hard to keep her attention at the moment," Sawyer told CNN's Erin Burnett. " And she was covered in blood. It was one of the most horrific crime scenes I have seen." The officer grabbed a pair of gloves and tried to find where she was injured. Michelle Wilkins was weak and in shock when police arrived. Despite her shock, Wilkins was able to tell Sawyer that she had responded to a Craigslist ad and had been attacked. She didn't know at that moment that she had lost her child, but her ability to communicate the events helped save her own life. "She's an amazing woman to have that will and that drive to survive and do what she did and be able to contact the police and tell us where she was at, where inside of that location she was at, and speak to me as I entered the residence, direct me to her location," Sawyer said. "I mean, she is the only reason why she's alive right now." 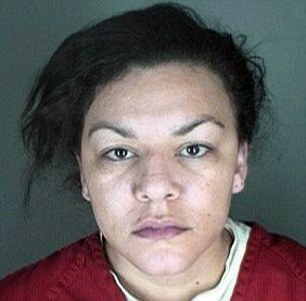 The grisly cutting of the fetus from Wilkins began when she responded to a Craigslist ad about baby clothes for sale. 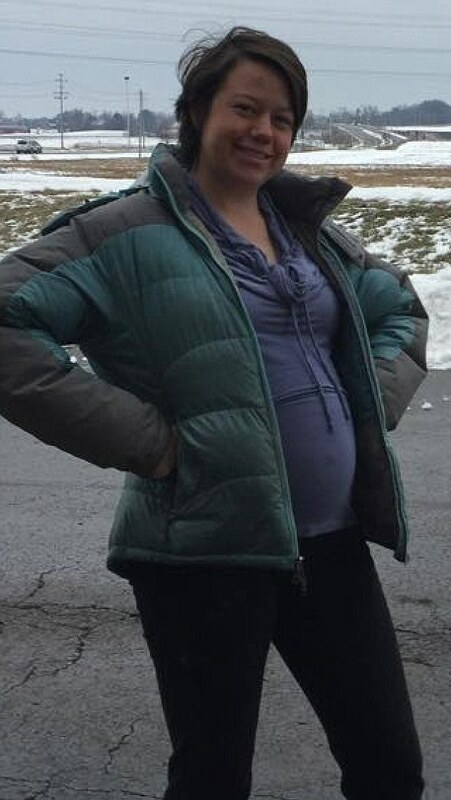 The 26-year-old Wilkins, who was seven months' pregnant, arrived at the seller's home Wednesday in Longmont. Stabbed in the stomach and bleeding, Wilkins called 911. Another officer, Phil Piotrowski, told CNN affiliate KDVR. that the scene was almost too much to bear. He had to take a moment to collect himself. "When I walked in and looked at her for a short moment, I actually had to walk out for a second because my head wasn't able to wrap around it." Still, given what Wilkins had endured, it left him impressed. "She is probably one of the strongest people I've ever had the pleasure to meet," Piotrowski said. Michelle Wilkins' uncle Chris Wilkins said, "She's alive because professional first responders execute perfectly." But Piotrowski believes Wilkins is the one who "saved her own life." The fetus died, but the mother survived and "is improving minute by minute, hour by hour," according to Chris Wilkins. She's reported to be in critical but stable condition. Dynel Lane, 34, a former nurse aide, is being held on $2 million bail while prosecutors weigh charges against her, including murder. Lane is accused of stabbing Wilkins and removing a female fetus. The murder charge would reportedly depend on whether the fetus was old enough to have lived outside of her mother's body. In a statement obtained by KDVR, Michelle Wilkins' family says, "We cannot begin to fathom the depths of depravity and evil which drove her attacker, and trust that between law enforcement and our legal system; they will make sure justice is carried out."